A MURDERER who has dismembered an elderly man insists he is innocent and had good reason, but yet still hears the victim’s heart beat beneath the floorboards. An aristocrat encounters his doppelgänger, an encounter which can only lead to a deadly end. These are The Tell-Tale Heart and William Wilson, two classic stories by the great American gothic writer Edgar Allen Poe. Both have now been adapted for the stage by Galway company Trench Entertainment as Tell-Tale/William, which will be staged in the Town Hall Studio from Tuesday March 22 to Saturday March 26 at 8.30pm. Being literary adaptations, this new production marks something of a departure for Trench which has previously staged the dramas Trioka and DUÆL, which were based on Cold War events. The adaptations have been written by Kavanagh, and Ben Simmons, the director of the two plays, and Jack Kirwan. 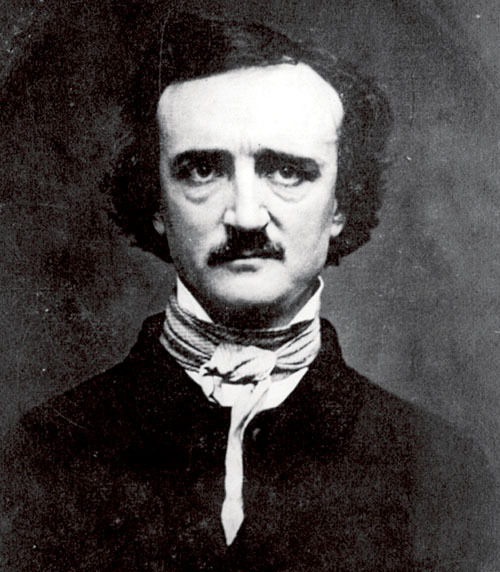 Poe’s dense, detailed, literary style of writing, coupled with its internal monologues, and the psychological dramas of his stories which take place mostly inside the head of the narrator present a challenge to adapting his work to the stage. However this provided a welcome challenge to Trench. These new versions of the Poe classics sees the male narrator of The Tell-Tale Heart replaced by a female protagonist, while William Wilson is re-located from the mid-19th century to the early 20th century. “The Tell-Tale adaptation is more true to its source than William Wilson which is a looser adaptation but still in the spirit of the original,” says Kavanagh. “I’ve set it in the 1920s and there is a lot of banter and a great deal of dark humour, and there is also music and a masque ball. The central themes of The Tell-Tale Heart (guilt ) and William Wilson (identity ) remain central to Trench’s adaptations of the stories. The cast for Tell-Tale/William is Kathryn Reynolds, Kate McCarthy, Richard Seery, Eddie Mularky, Colm Hughes, Jack Kavanagh, and Jerry FitzGerald. The director is Ben Simmons, the producer is Niamh Devanney, the stage manager is Rummy McCullough, and the lighting is by Caroline Norris.